for the remainder of 2012 after this coming weekend! 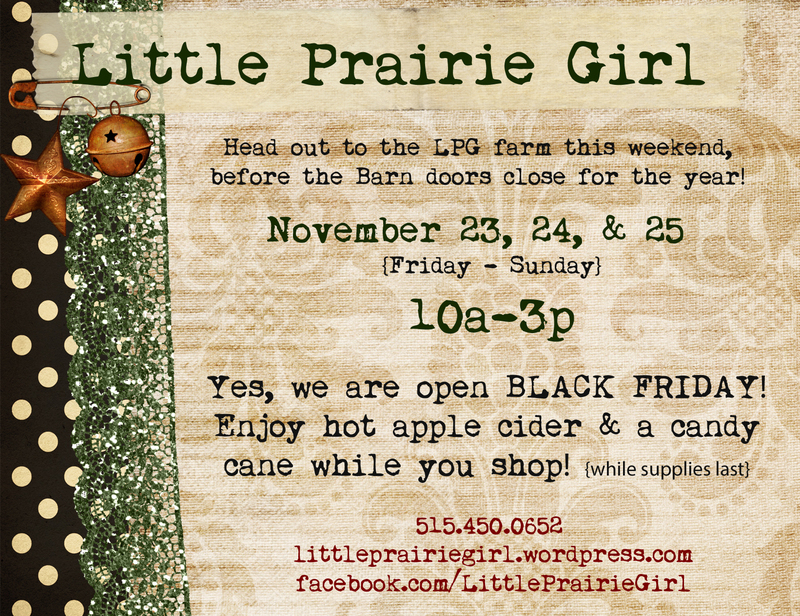 Friday, November 23 – Sunday, November 25, from 10a-3p! 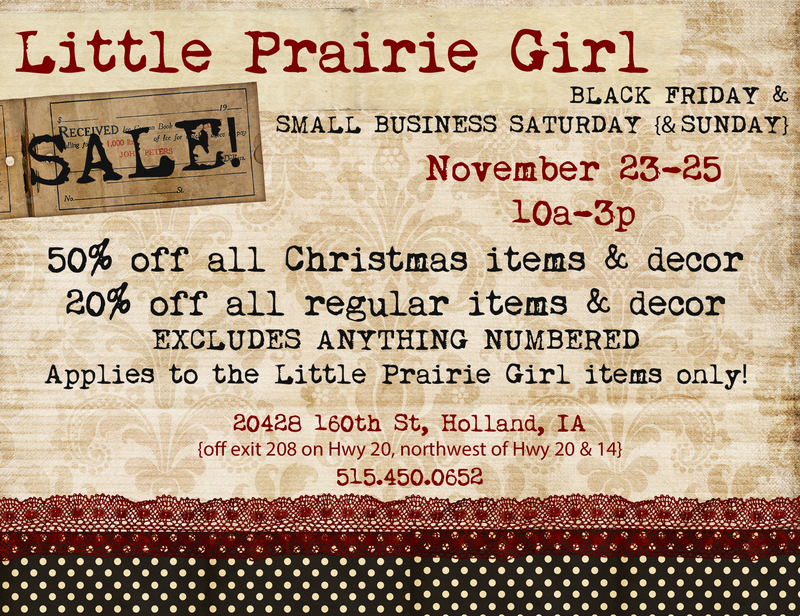 Why not close out the year with a big ol’ sale! Lastly, you are now able to purchase gift certificates! Perfect for the upcoming holidays or birthdays. We look forward to seeing you all one last time before the barn doors close!